Can a Mom have too many potato recipes in her kitchen? I know my tribes answer to that question. 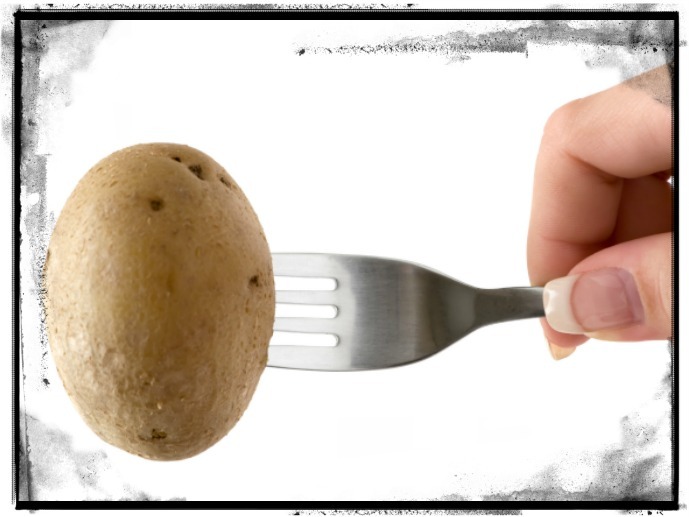 In the event your household feels the same, today’s DoAhead Dining features a classic potato dish. You know the one, hash browns and cheese with corn flakes on top. However, this one is tastier than most. It has onion salt for flavor and potato soup for a moist consistency. Minor adaptations but seriously folks…THIS BAD BOY IS GOOD! Mix all ingredients. Place in greased, glass baking dish. Mix together butter and corn flakes and sprinkle on top of potato mixture. Bake uncovered at 325 for 90 minutes. ***DoAhead: These can be made the day prior and refrigerated. Word of caution—-one of the perks of this particular recipe is that it is moist. When the ingredients sit in the fridge too long the moisture is “soaked up”. Although the fridge option works, the best Do-Ahead is to freeze the dish, thaw and then add cornflakes prior to baking.